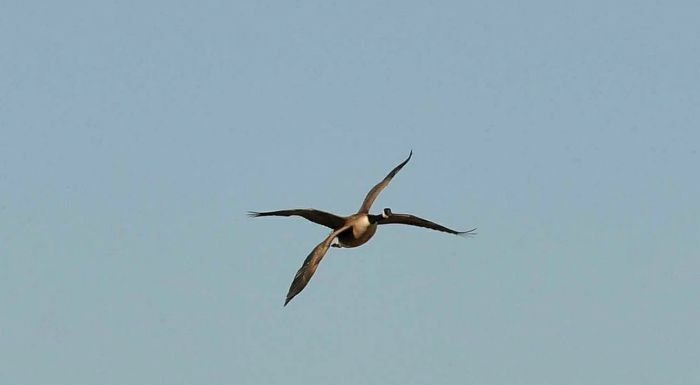 Four winged Canada Goose !! Interesting composition, SE of Woodworth by Rick Bohn. 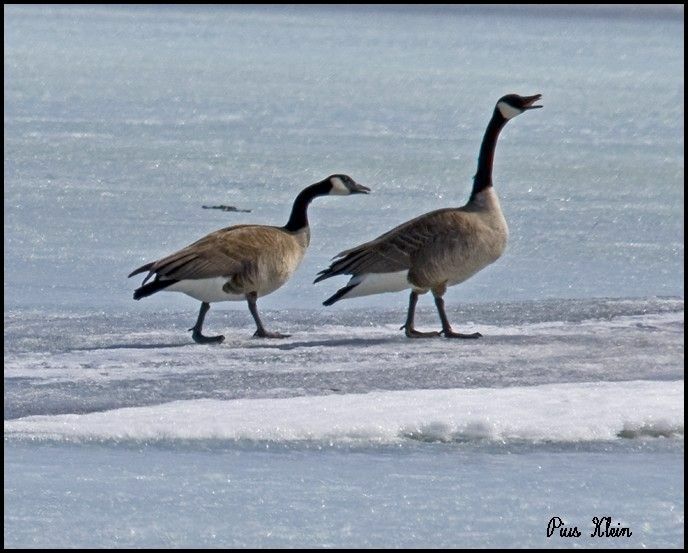 Picture by: Pius Klein of a pair of geese, seen east of the Minot logoon.